As we all already know, Instagram is one of the world’s three largest social media platforms to exist as of yet. Its unique emphasis on visual content and aesthetics makes people around the world flock to it, with more and more users creating content, both on personal profiles and on business accounts. 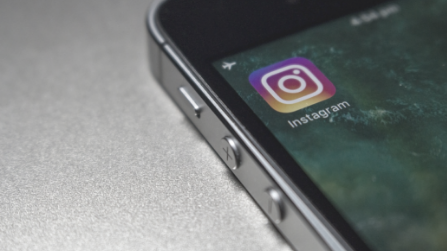 Have you ever thought of running a real launch for your product or service, but you're not quite sure how to properly use Instagram to spread the word? Today we're going to teach you how to maximize your profile and your next campaign using Instagram optimization, starting from the very basics. Simply put, a campaign is a focused promotion of a specific offer during a particular period. Now, this offer can be a product, like clothes, or a service, like Spotify, or an online course, or even a movement like gay pride or me too. It can also be a launch of a book. What you must remember is that people do not like feeling like they are on the receiving end of a sales pitch, nor do they like being aggressively coaxed into making a purchase, when all they wanted was some entertaining content to consume. This means you might want to consider changing the look and “feel” of your Instagram profile if you're going to leave a strong impression. The first thing you should do is take a good look at your bio section. 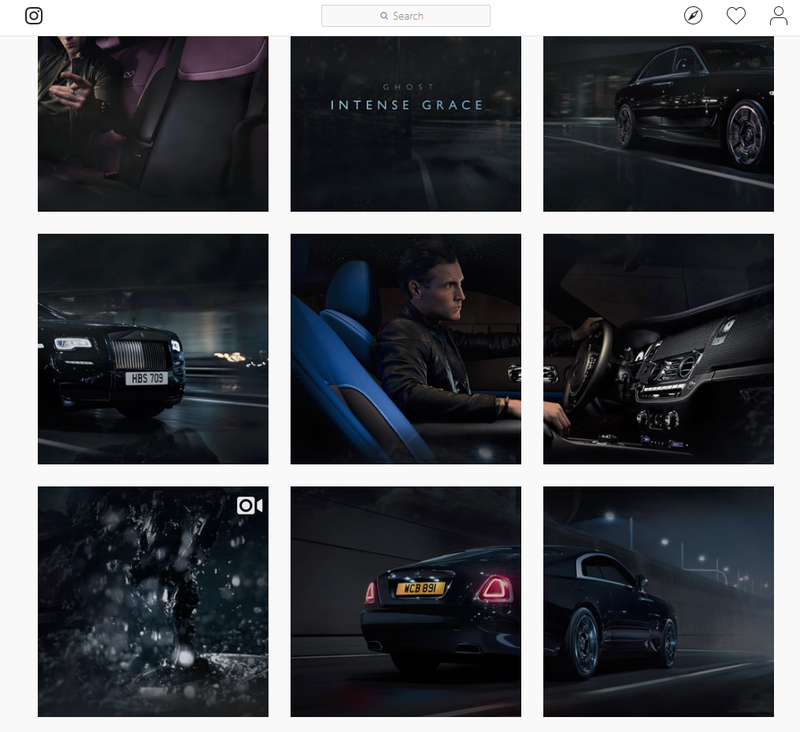 It might seem a little obvious at first, but people - brands included - often neglect that aspect of their Instagram profile or downplay its’ significance in generating a loyal, engaged following. Your bio should include your “mission statement” and inform your followers on the very basics of your profile: who you are, what are you offering, where they can go if they want to learn more. In other words, your bio is like a business card: it needs to be clear and concise, mindful of your niche and target audience and informative. You can also add one link to your bio, so make it count: you can link your followers to a specific product or article you have just released. Make navigating the internet and finding more of your content more accessible for them to keep them coming back for more. Another critical factor in optimizing your Instagram profile and using it for effective marketing is your profile picture. A lot of people don’t give it the credit it is due, and you can utilize your profile picture and create a really powerful marketing tool with it. By occasionally updating your profile picture, you create a new medium to promote your campaign and to build a brand. Get a logo design and use it, and change it up a little whenever there’s a new product coming up that you’d like to promote. While it’s important to promote your campaign regularly on your feed, you need to use your profile bio simultaneously, as well. Remember, you are only allowed to post one link in your bio; you have 150 characters to use, and you can also use emojis. As we’ve mentioned before, a good bio will let users know who you are, when the next event will be (the event can be a sale, a launch, a conference, etc. ), the fact that the tickets, products or service are on sale or available now, and a call-to-action, asking users to “click the link in the bio”. Remind people in your post description to check out the link in your bio for their chance to be a part of your campaign. A very straightforward call to action combined with a great photo makes them want to go right to the link in your bio and see what it’s all about. 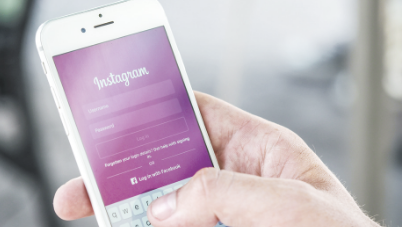 To get maximum exposure in minimum time and stay ahead of your competition, we recommend using Instagram promotional services such as buying likes or followers for your Instagram account, as you're launching your campaign. Buying likes or followers for your Instagram will artificially create a buzz around your campaign and will draw people to look at your content. Stories are a curation of photos and videos you choose to share with your followers to keep them in the loop of how your day is going, what it is you're doing, your thoughts and opinions on a particular matter or showing off. The best part about it is that it only lasts 24 hours, and as people, we all suffer from FOMO - Fear Of Missing Out - so when we see someone posted a story, we feel compelled to have a look. As you can see, using Instagram is an effortless and fun way to promote your next campaign. Of course, as with any campaign, you want to make sure that you pay attention to your insights (if you have a business account), to the engagement that you get both in your post and your Instagram stories, And document what actually worked and what didn't work, so that you can improve on it for your next time.